To become a Wreaths of Maine seller, one does not have to shell out a large amount of money. 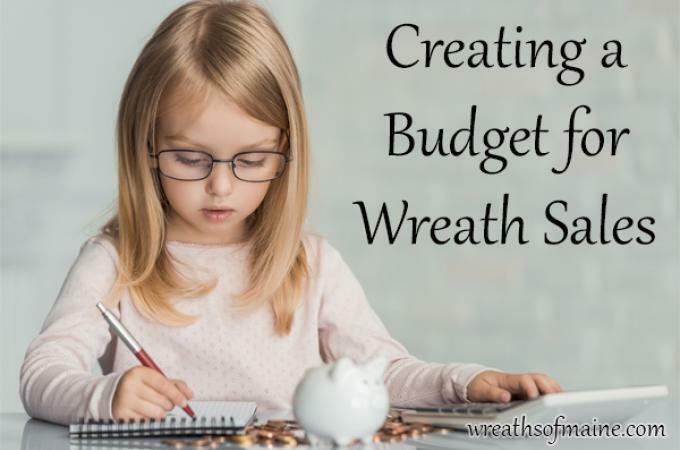 We like helping the community, especially home-schooled students; that’s why we easily take applications for a starting capital of $10 as payment for our sales kit, which is refunded in your commission check when you sell 10 wreaths. You also have the chance of getting the sales kit for free by submitting a drawing of a Christmas scene or a 50-word essay telling us where your earnings will go. If you want to speed up the cash flow by reaching more customers and doubling sales, you may want to consider doing some marketing of your own. If your plan is to get the wreaths in front of thousands of people every day, there are affordable digital marketing platforms that are easy to set up, such as creating a simple ecommerce website, running Facebook ads, or sponsoring ads on popular websites. You can have a simple ecommerce site made for you by hiring a web developer at Fiverr.com for $50. Or if you want to sell right away, create a Facebook business page. Use free web applications such as Canva or Pixlr to create banners and social media graphics. When it comes to tracking your wreath sales, electronic spreadsheets such as Microsoft Excel and Google Sheets are easy to use and efficient. Create columns for crucial customer info, which usually includes names, addresses, contact numbers, date of sale and delivery. If computers and the Internet are your Waterloo, a simple journal will suffice. Just make sure you update it every time you make a sale, and keep it in a safe place. How much did you spend when you started selling wreaths? What marketing methods worked for you? Tell us in the comments section below.